Don't miss out on these offers. Ends 31st March 2019. Call our sales team today for more details and to book your test drive. Take a look at the table below for our latest Mazda2 Conditional Sale* example or call our Burrows Mazda dealership to find out more. ​Get a quick idea of how much you’d pay each month with our finance ready reckoner with our Mazda Conditional Sale Example​. ​Fixed Rate of Interest ​0% p.a. Retail sales only. Subject to availability at participating dealers only on vehicles registered between 01.04.19 and 30.06.19. T&C apply. 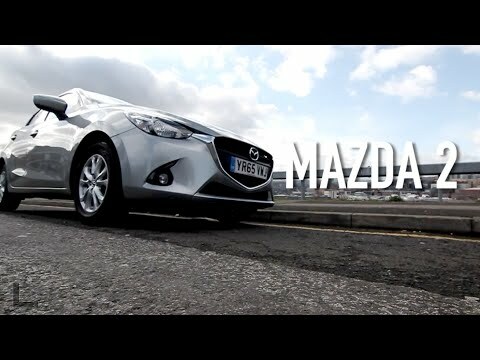 *0% APR Mazda Conditional Sale available on all new Mazda2 models. Deposit shown may be higher than the minimum; a lower deposit will result in increased monthly payments. Finance subject to status, 18s or over. Guarantee may be required. Mazda Financial Services RH1 1SR. Channel Islands and Isle of Man excluded. Not available in conjunction with any other offer unless specified.